There are currently 78,217 users on this website. 2013 ATB Fort Mchenry Offset Die? Hello all, first posting here. 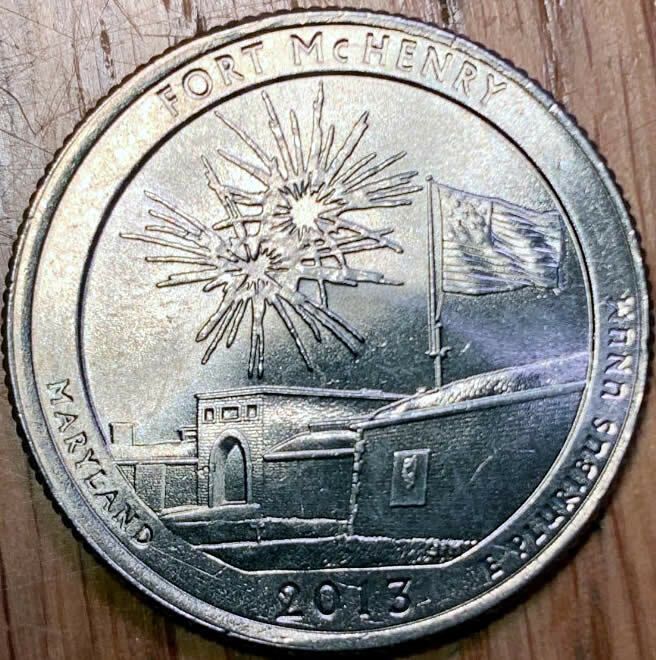 I am just getting into coin collecting as a whole and I found this 2013 Ft McHenry that appears to have an off center reverse. I cannot find much about this error online. Any insight you can provide would be appreciated! to CCF. It is called a MAD,mis aligned die. Not off enough to have a premium. Thanks! Didn't think it had any extra value, but still pretty cool to me! Slight MAD reverse. 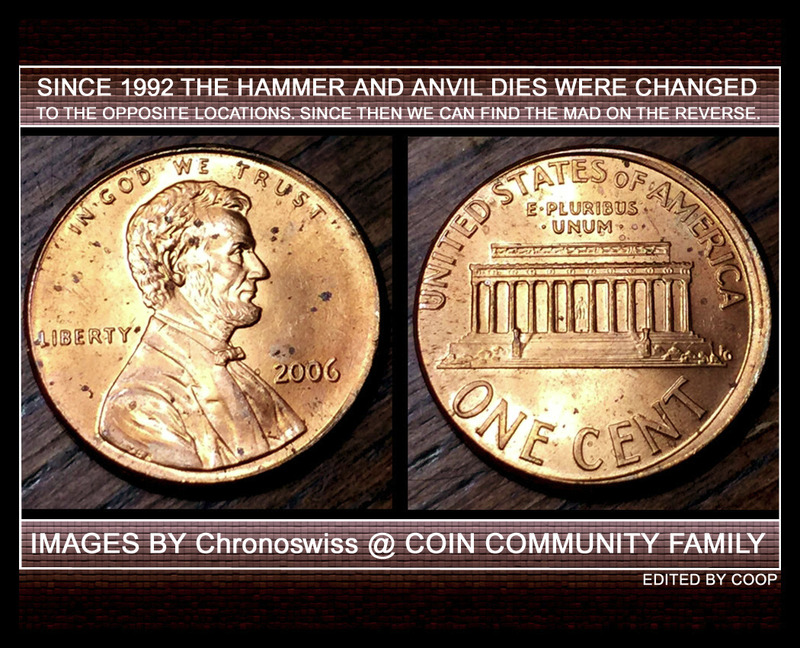 (With some of the new coins the hammer and anvil dies switched. So look for MAD also on reverse coins. 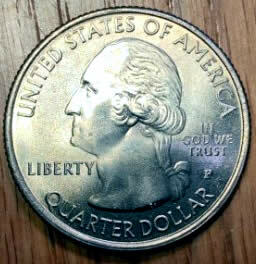 As far as I can tell it is not a Doubled Die. I need to get some better magnification before I can say for certain. I use a 10x loupe for magnification. Would that work for you? That's actually what I am using. Works well enough. Just some of the smaller things I'm not sure of, like the bottom of the flag area. I'd say it isn't a doubled die. You're correct on it not being a Doubled Die.